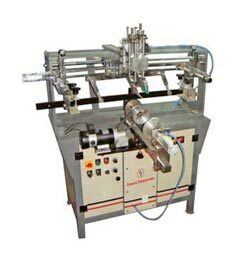 The Semi Auto Round Screen Printing Machine that we offer is fabricated using the latest technology and high-grade metal ensuring efficiency and excellent performance. 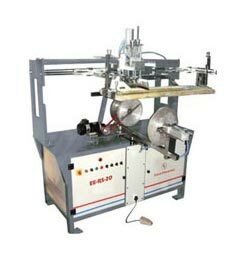 Our Screen Printing Machine is ideal for printing all kinds of round objects. The Screen Printing Machine that we offer is highly durable in nature due to its strong and sturdy construction. 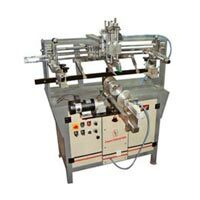 We provide Semi Auto Round Screen Printing Machine with different technical specifications as per the requirements of buyers.